If any of these risk factors apply to you, your provider may recommend screening you for an AAA. Men ages 65 to 75 who have ever smoked cigarettes should be screened for AAA. The screening is done using abdominal ultrasound. Those with a family history of aneurysm should be screened earlier at age 60. 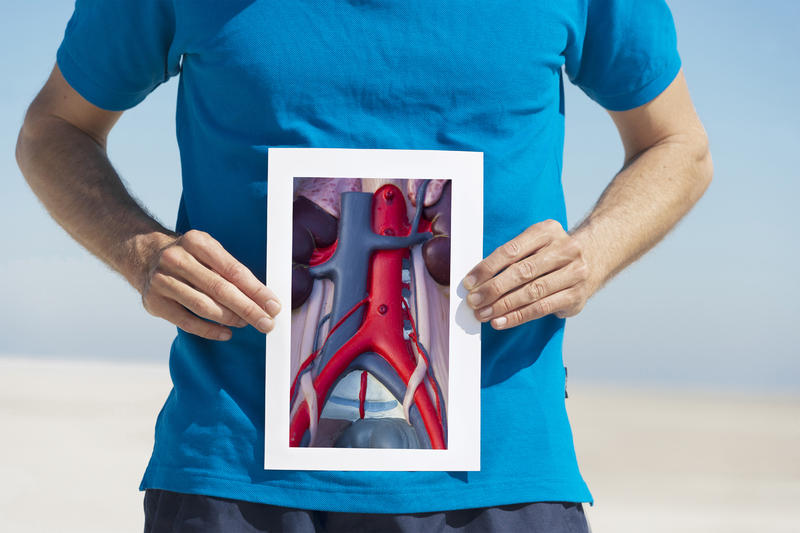 Once an abdominal aortic aneurysm is found, doctors can monitor the growth of the aneurysm closely and determine what treatment needs to take place. Depending on the size and the rate at which the aneurysm is growing, treatment may vary from watchful waiting to emergency surgery. Tears in aorta wall layers or a ruptured aneurysm are the main complications of AAA. In general, the larger the aneurysm and the faster it grows, the greater the risk of rupture. If you experience these signs and symptoms, seek immediate emergency help – delays in care can have devastating effects. As with any condition, early detection and proper ongoing management are critical. If you or someone you know has an AAA or some of the risk factors mentioned above, contact Benefis Heart and Vascular Institute at (406) 731-8500 for more information or to make an appointment.